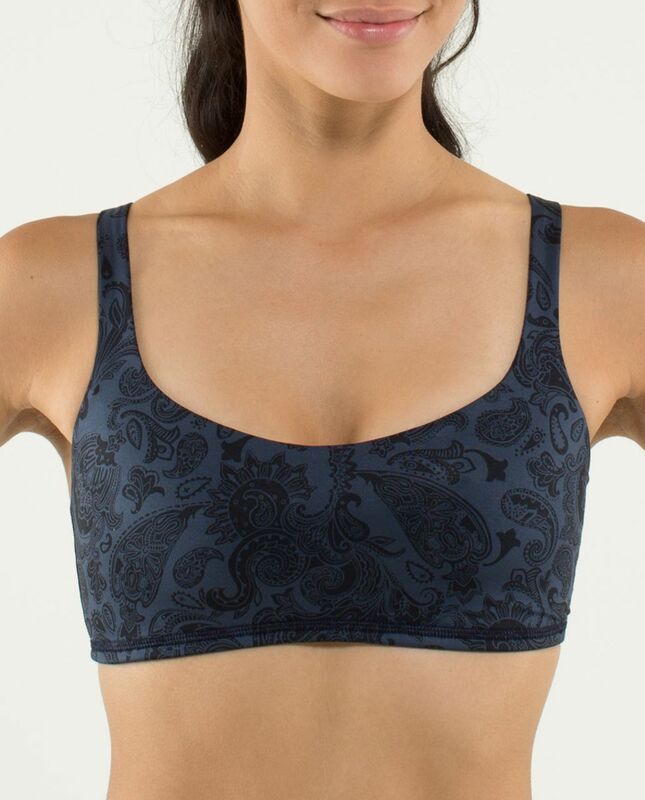 Made of our super soft Luxtreme fabric, our Free to Be Bra may be small but it can handle serious sweat. The open front and exposed back are intentionally designed to suit the Hot yoga devotees among us. Please spray down your mat after class.